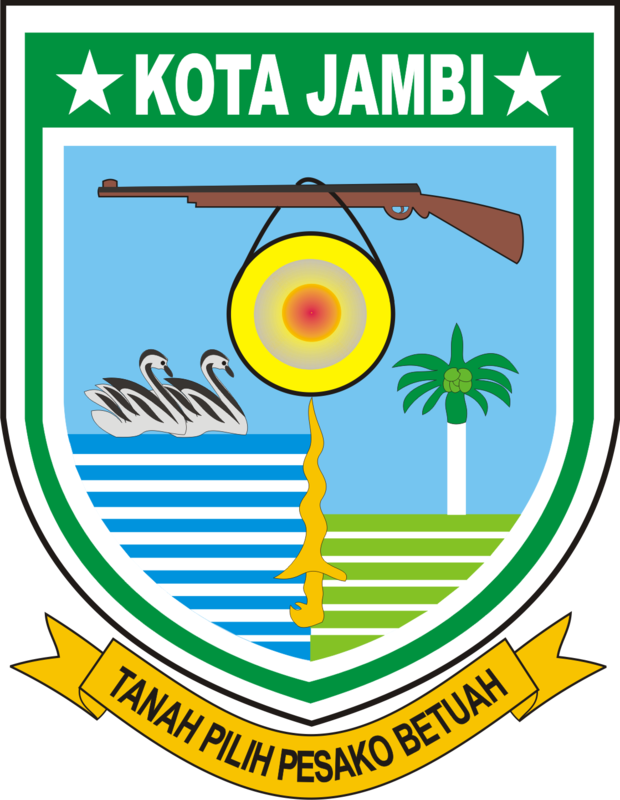 Jambi City is enjoying steadfast economic growth (currently at a rate of 7,76 percent) generated by five main sectors: hotels and restaurants, transport and communications, services, manufacturing and banking. The city’s population of around 700.000 people is projected to increase rapidly towards 2025. 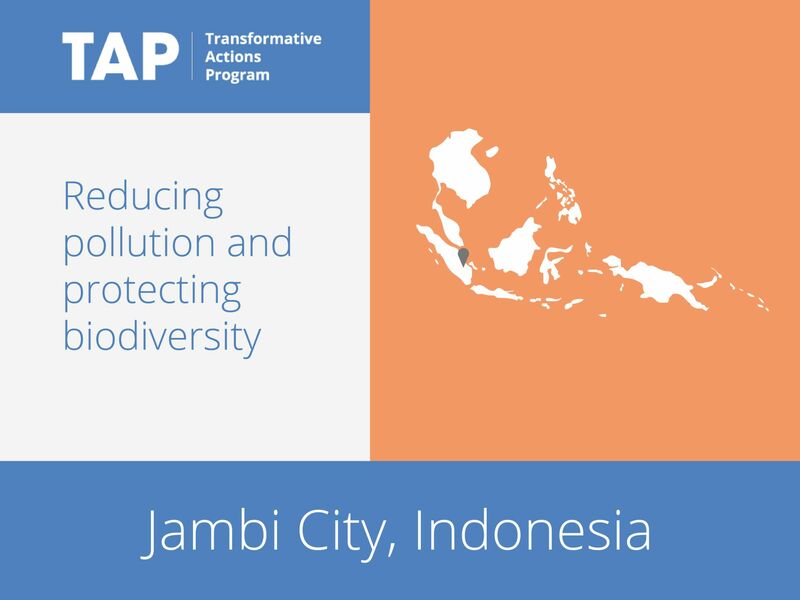 To accommodate this growth in a sustainable fashion, Jambi has launched a comprehensive climate plan focused on a transformation into an “Ecologist City”. The project addresses a number of sectors, including pollution and biodiversity conservation. It aims to bring economic, political and social transformation to the entire community, through the coordinated implementation of waste water, solid waste and air pollution policies. Visit ICLEI’s City Talk blog for more information about the project.